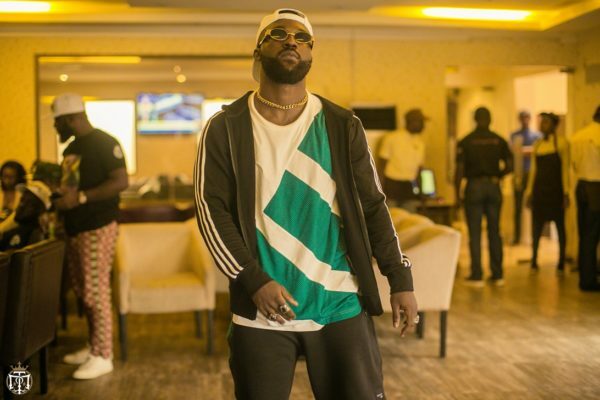 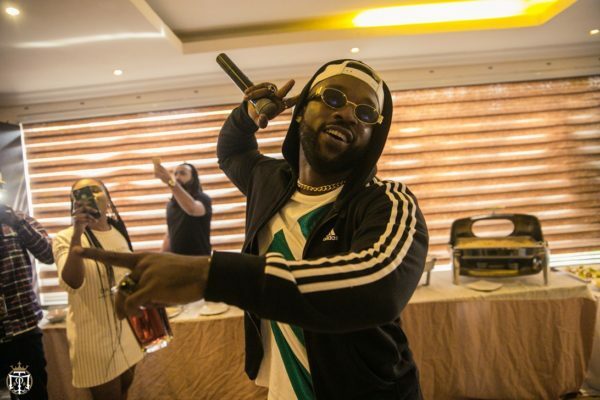 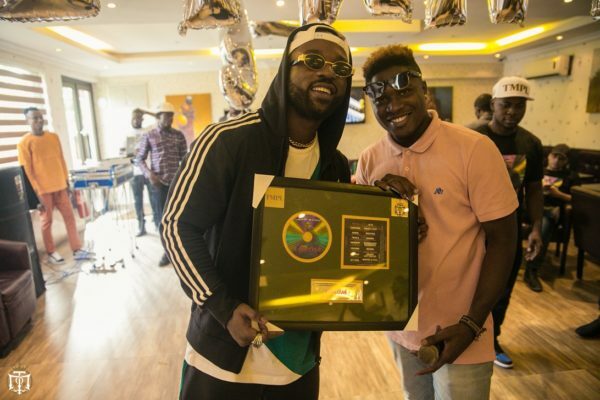 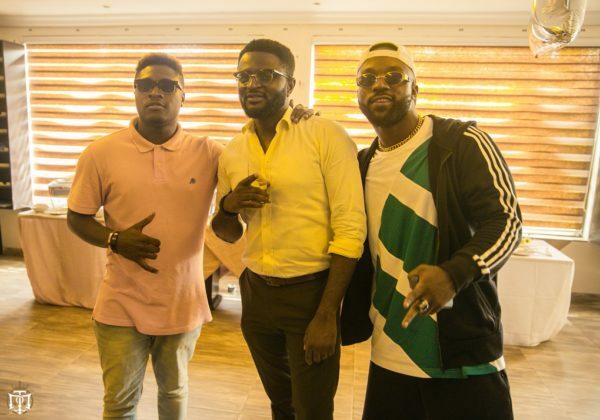 It was an amazing moment on Tuesday 31st October when singer, Iyanya clocked 31. 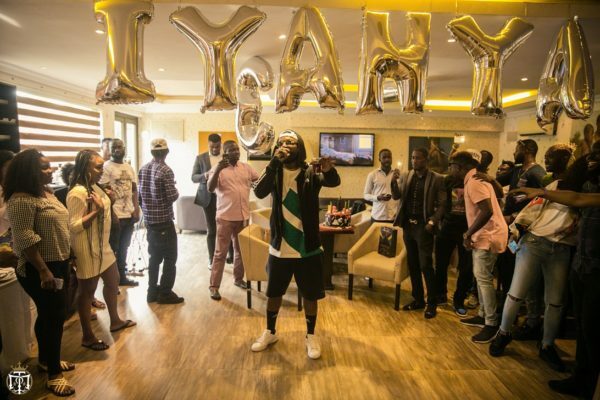 The birthday boy himself had a good time with friends, families and celebrities alike. 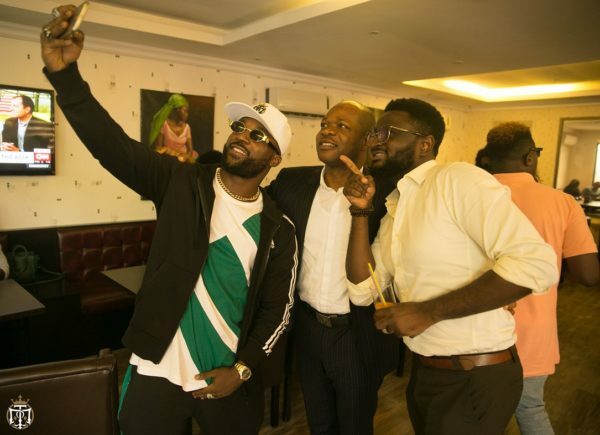 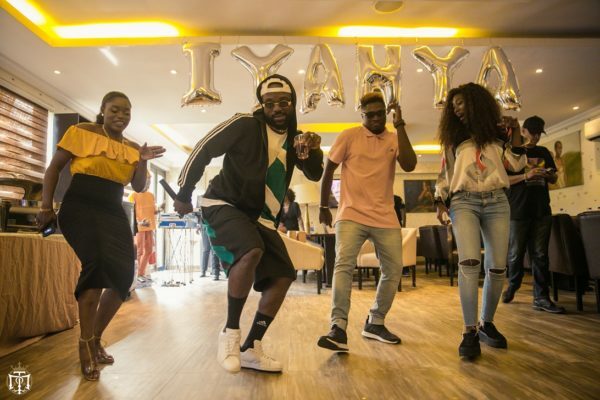 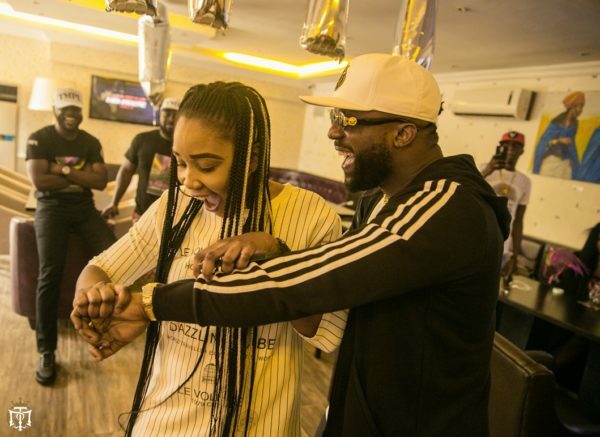 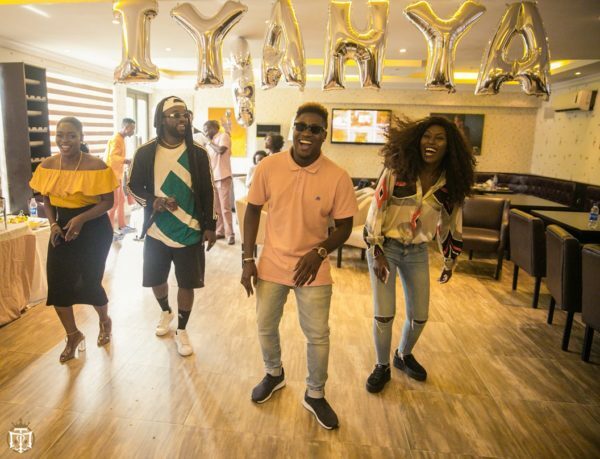 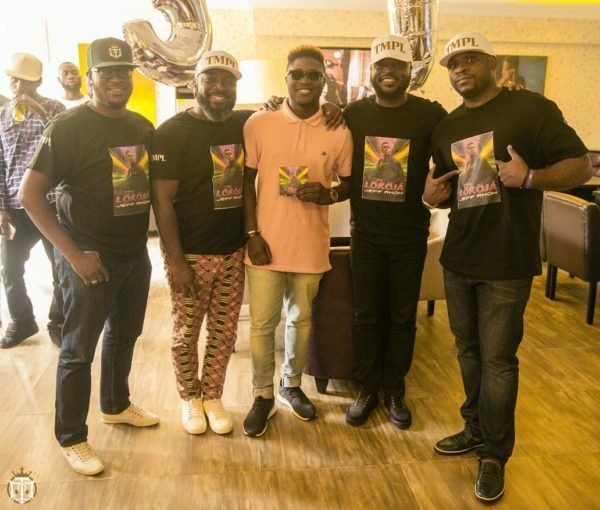 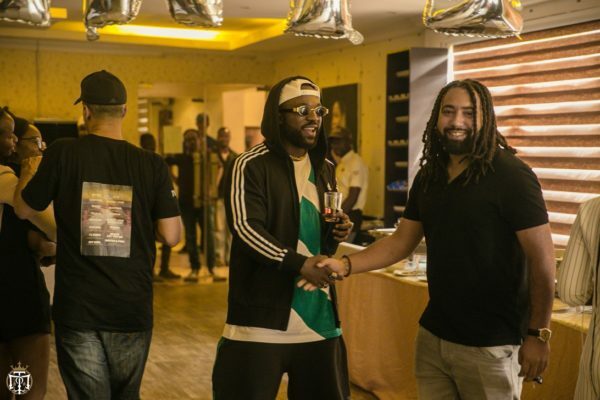 The birthday party which was held at Crust And Cream, Victoria Island had personalities like, Big Brother Naija’s Bisola Aiyeola, TV personality, Vimbai Mutinhiri, Singer, EmmaNyra, ex-Project Fame winner, Jeff Akoh, producer, Tee-Y Mix, artist and producer, Adey among others.